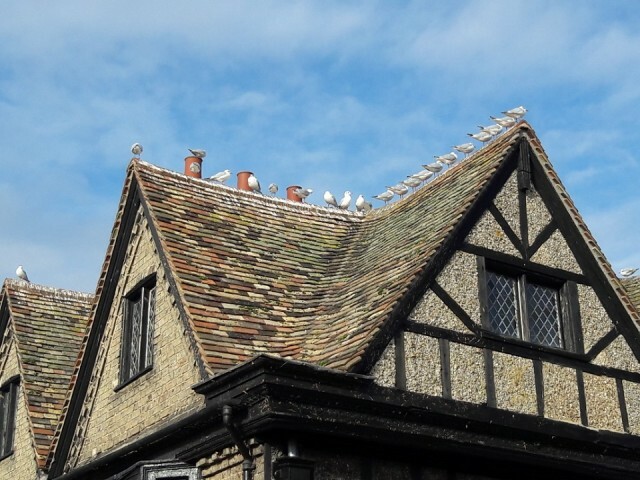 These gulls remind me of a chorus line - all in a row on the crest of the roof! Very cold but not as icy as it has been of late. Unexpected day off, so J and I went out for the day. Today (or tomorrow, depending on which calendar you follow) is Imbolc, the Celtic/pagan festival of Spring and the stirring of new life and new beginnings - a very welcome thought in the midst of winter. 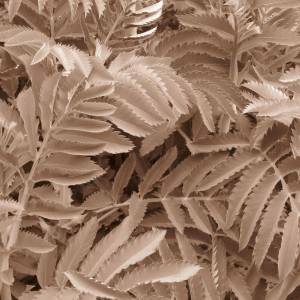 It is also associated with Brigid (various spellings), the goddess (or in Celtic Christianity, which adopted her, the patron saint) of fire, smithing, the hearth, poetry, healing, midwives and newborns. 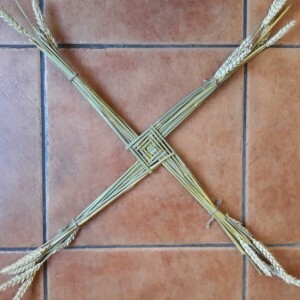 A custom associated with this festival is the Brigid Cross (see extra), woven from reeds, grasses or willow.